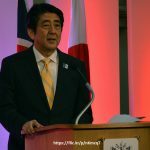 Japanese Prime Minister Shinzo Abe is entering a critical period in the life of his government, with several important decisions and actions coming within the next few months. The good news for him is that opinion polls suggest he is entering this period in a position of strength. 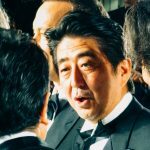 Prime Minister Abe’s announcement of three new arrows to guide stage two of Abenomics took the nation by surprise. It signals a recognition that the first three arrows are not working, writes former BOJ Executive Director Hayakawa Hideo, and forebodes a major shift in monetary policy. 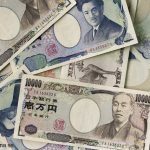 The Japanese government announced that, instead of implementing a binding cap, it would be flexible in curbing the increase in budget spending.